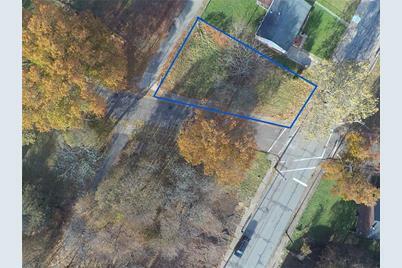 Opportunity to create a custom home on a quiet residential street in Garfield. 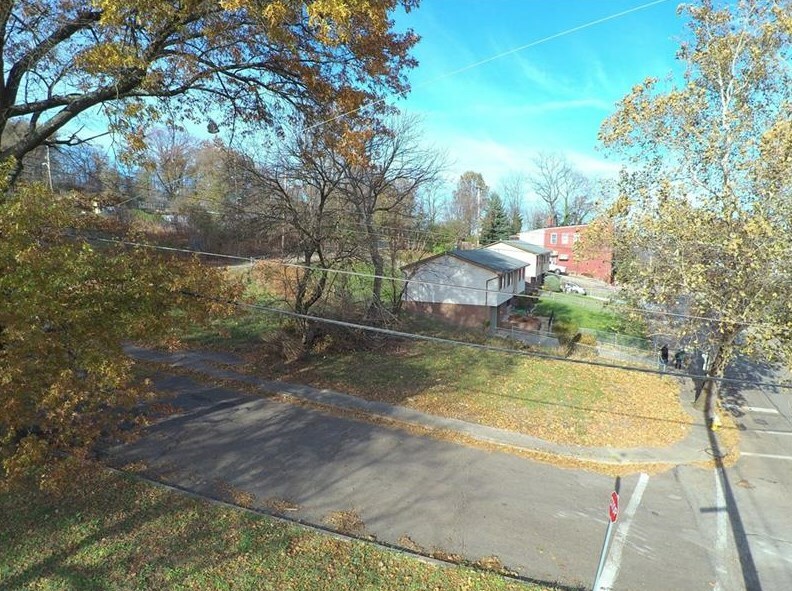 This lot formerly had a house on it, and has all utilities available for building. 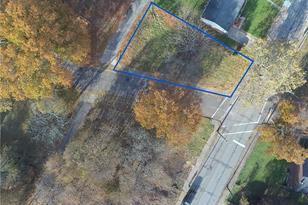 It is conveniently located several blocks off the growing business district on Penn Ave. 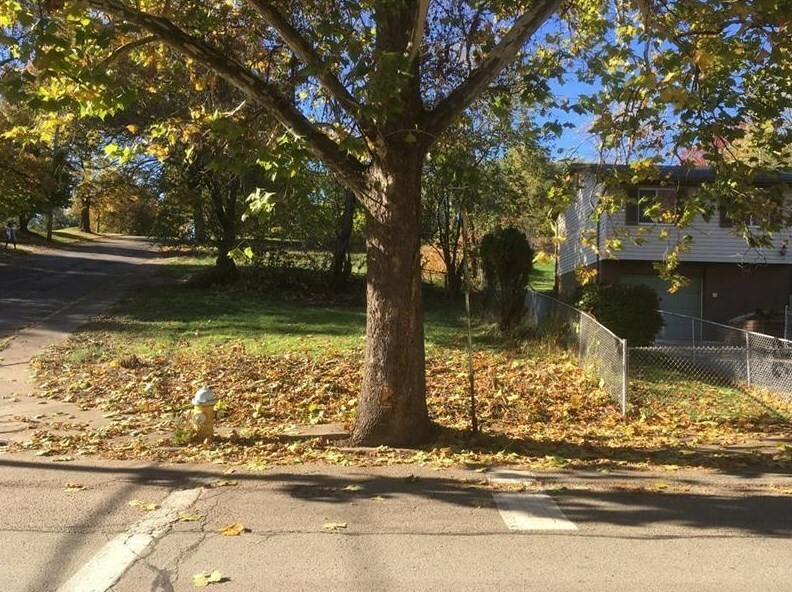 There is a mature tree on side of lot (along N Aiken), and room for a comfortable home and off-street parking. 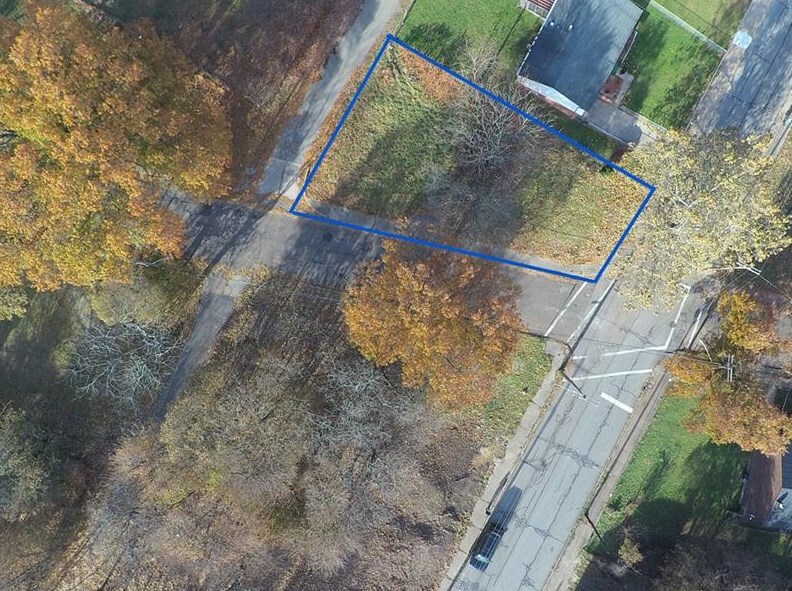 Close to the Garfield Community Garden, this lot is awaiting your inspiration! 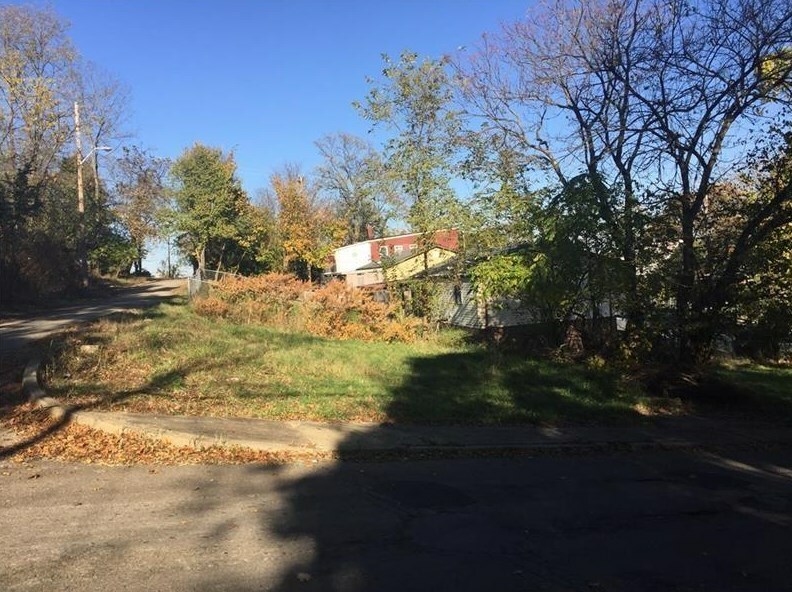 5367 Columbo St, Pittsburgh, PA 15224 (MLS# 1357672) is a Residential Lots property with a lot size of 0.0964 acres. 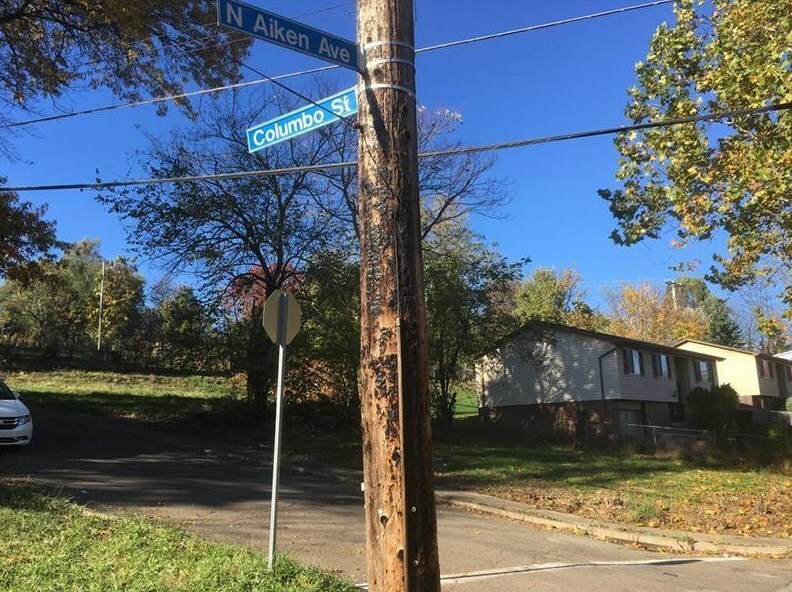 5367 Columbo St is currently listed for $25,000 and was received on August 28, 2018. 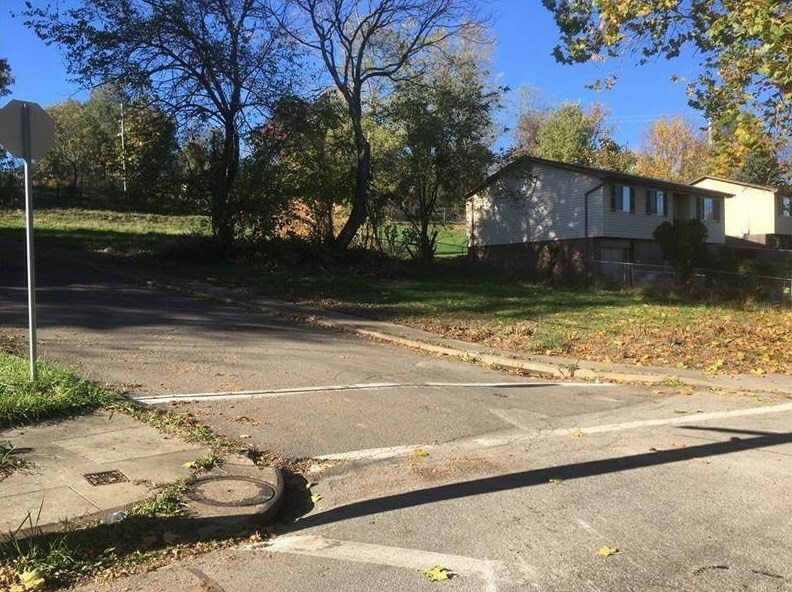 Want to learn more about 5367 Columbo St? 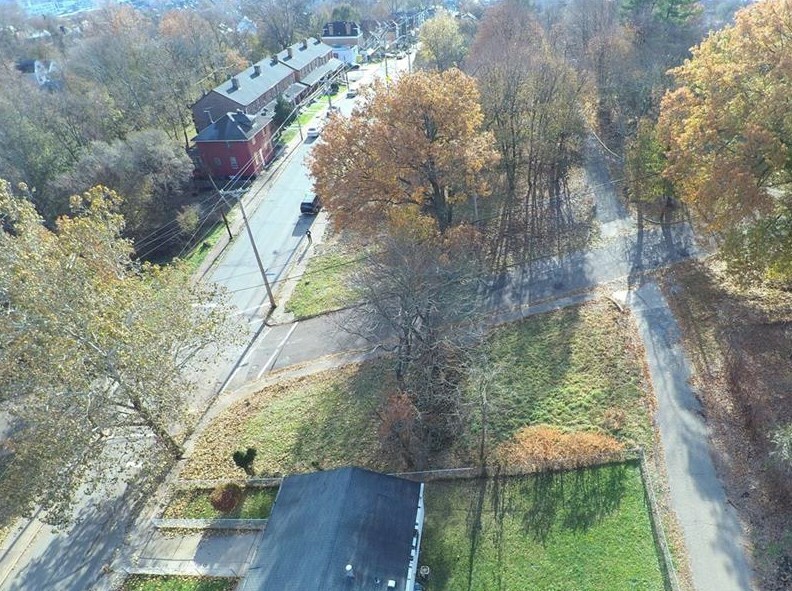 Do you have questions about finding other Residential Lots real estate for sale in Garfield? You can browse all Garfield real estate or contact a Coldwell Banker agent to request more information.